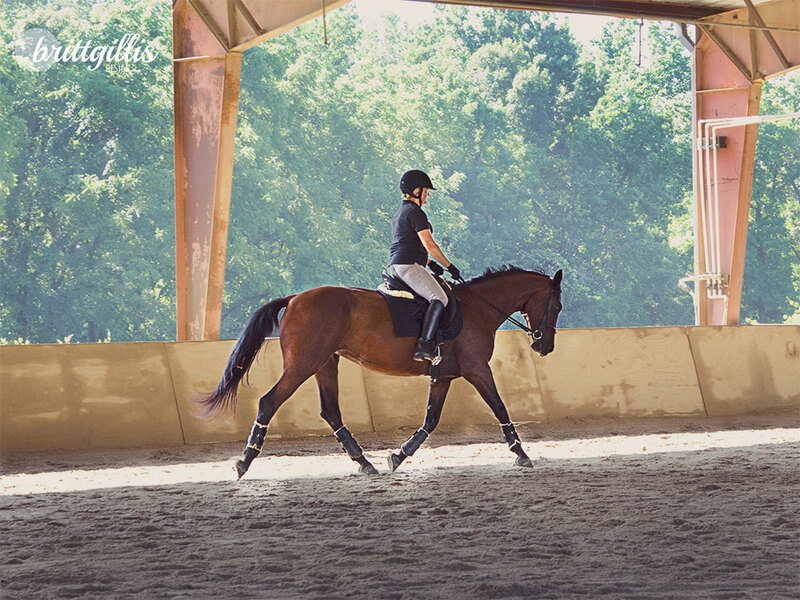 Saturday I spent the day about an hour away, where USDF gold medalist and “S” judge Tami Batts was giving a dressage clinic at her own Fellowship Farm. I won’t lie, one of my primary reasons for making the trip was to spend the day with an old friend and meet her new Trakehner mare, Rea. 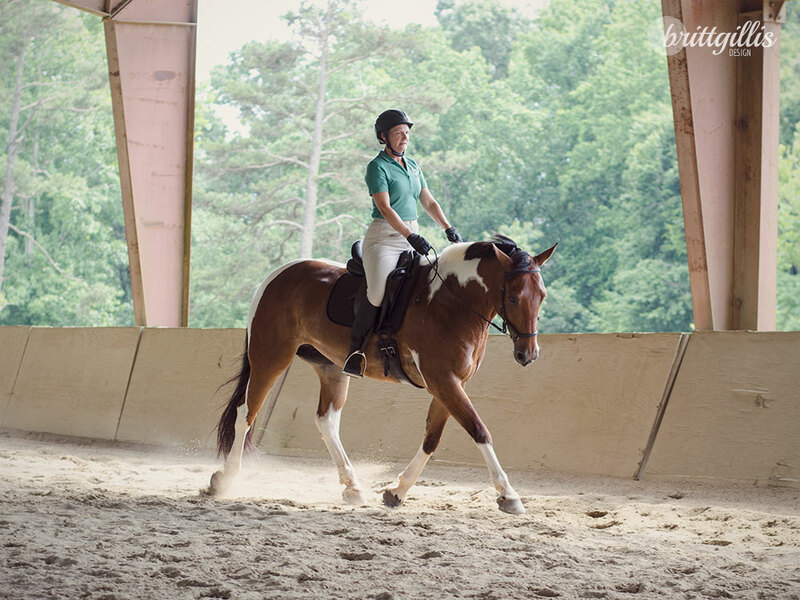 Besides investing in my dressage education, the clinic also gave me the opportunity to try out my “fixed” camera- which was wonderful and means that I finally have new [dressage] media! 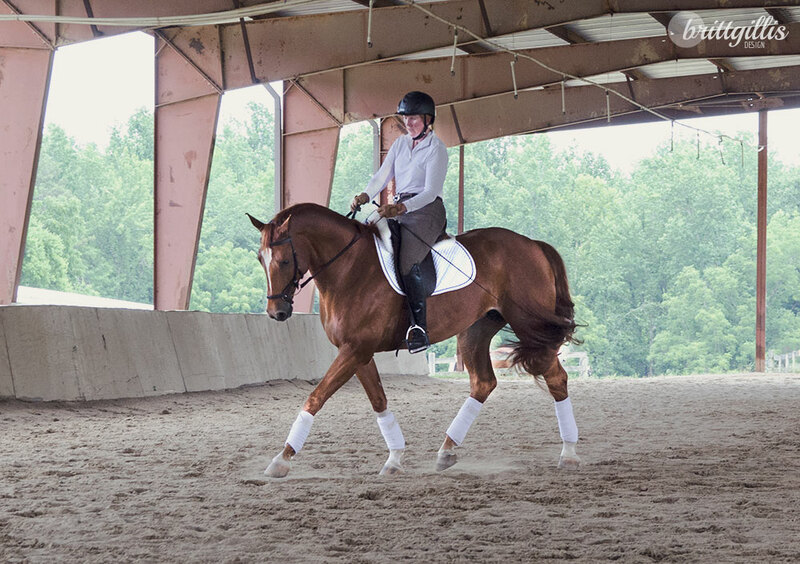 Unlike the Janet Foy/Chris Hicky clinic I audited a few months prior, Tami spent somewhat less time on theory and put more emphasis on each horse and rider combination’s effectiveness of training. She would also check in with the audience every so often to discuss how we thought the pair would score in an actual test, either for that movement or in the Collective scores, and then work with the pair on how to improve those scores, which was really insightful for those of us watching it happen. 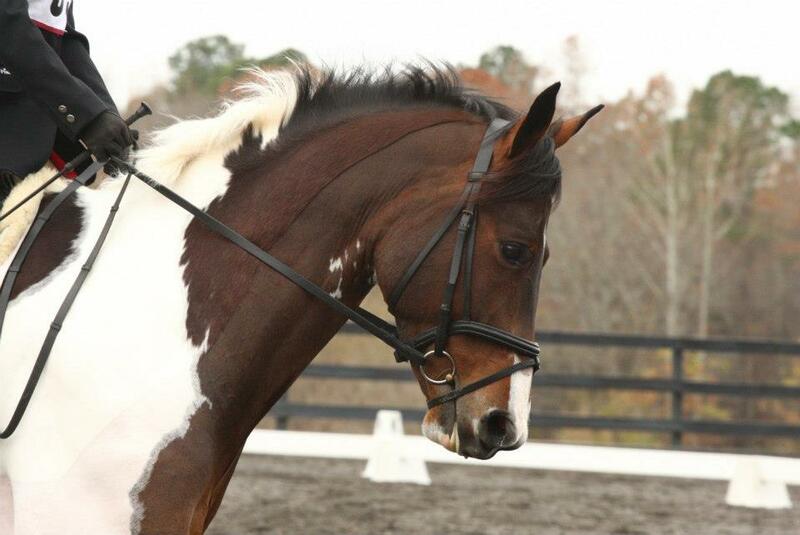 For the canter to trot downward transition (and I quote): Put your crotch in the saddle and sit up! With each session, the horse and rider pair improved remarkably. 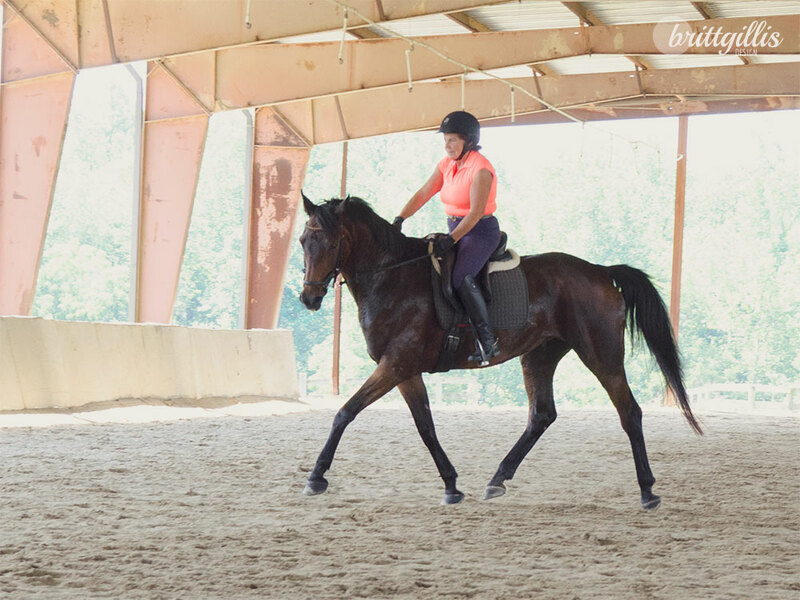 Tami as a clinician and instructor was very positive with her feedback, but kept her expectations high, which left each rider feeling confident and having accomplished something by the end of their ride. It was a great day spent with a great friend, and a wonderful opportunity to meet fellow dressage addicts as well! She sounds like someone I’d like to clinic with. Her advice makes sense and she seems to have a straightforward teaching style. It was definitely a nice approach to watch. I am hoping she will judge one of the local dressage shows on my calendar later this year, and compare my feedback then with what I heard this weekend.